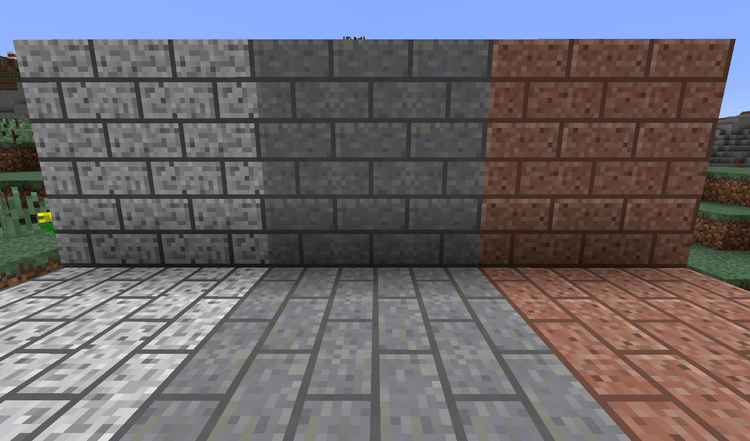 Simple Upgrades Mod 1.12.2/1.11.2 for Minecraft has the features as its name. This mod brings many simple recipes, items, and blocks with “upgrade” roles of some available items, and blocks in Vanilla. If you are a player who frequently is loyal with survival experiences that this game has brought, or like basic mods with rare changes, this mod is for you. Minecraft is an original game of survival and creation, where the players can spend all their understandings of games to survive in the longest period, reaching certain targets and achievements such as creating new drugs, planning to kill the bosses of Minecraft world or building several architectural structures which the player are proud. Moreover, MC Vanilla provides fully tools, recipes, ingredients for the players to reach those points. 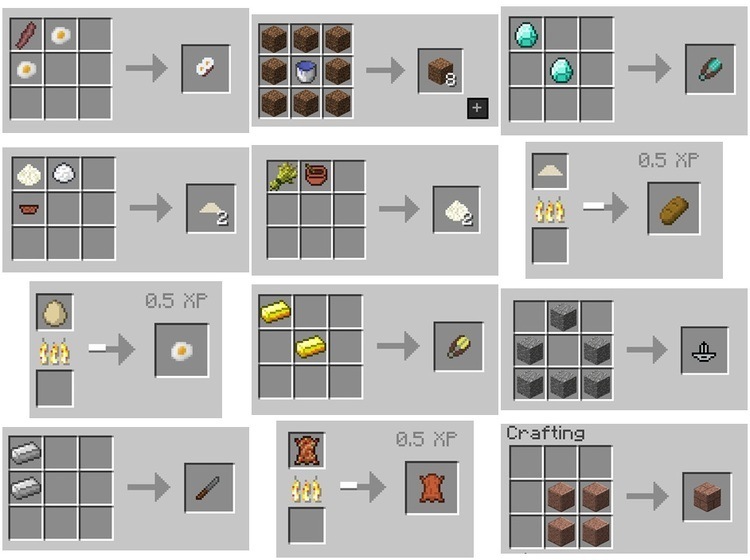 Simple Upgrades has improved those experiences by adding many upgrade recipes from old ones, the blocks and tools with new functions will help survival skills of the players in Minecraft become enjoyable without any changes. It makes the gameplay too strange, and the players could not catch. 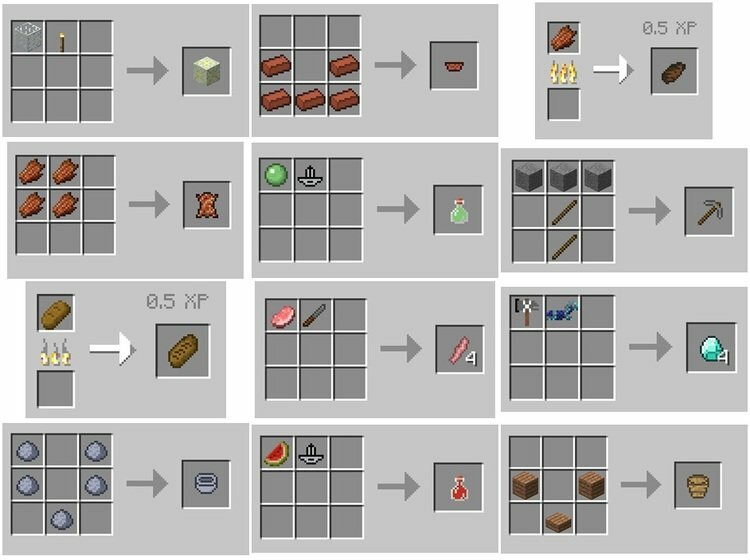 These upgrades include: Zombie meat can use to create Leather; you can create a knife and use it to make some new meals. Moreover, you can craft Wooden Bucket; there is a recipe allowing you to create much more bread than that with one wheat. Simple Upgrades requires Forge Mod Loader and MC version 1.10.2. Put jar file of Simple-Upgrades into mods folder and then run Minecraft. Done!